STEPHEN A. 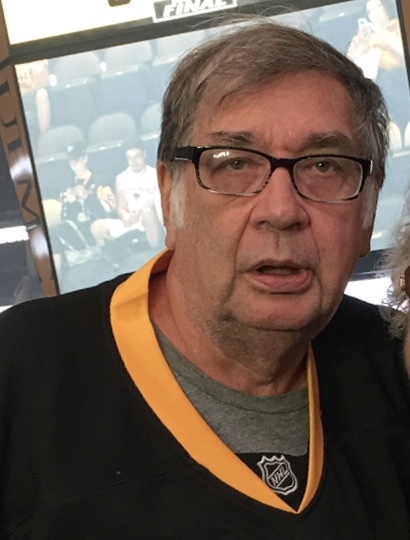 “JUNIOR” HORVATH age 70, of West Mifflin, on August 28, 2018. He was the son of the late Steve A. and Regina (Wrzesniewski) Horvath. 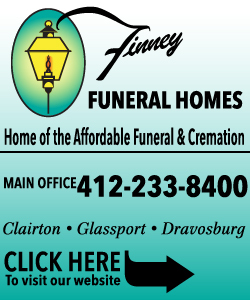 Junior was retired from Whemco as an electrician and formerly worked at US Steel, Duquesne Works. He was also a life member of the West Mifflin #2 Duquesne annex volunteer fire department with 48 years service, he had served as the assistant chief. Junior was a proud Vietnam War veteran serving in the Army. Beloved husband of 45 years to Nancy (Hathaway) Horvath; brother of Jeanette (Donald) Liskay of Moon Twp. And the late Robert “Fuzz” Horvath, Mary Ann Horvath, and the late Christian Horvath; uncle of Ian (Alyssa) Liskay and Zac Liskay; great-uncle of Paige Liskay. Survived by his aunts, Dorothy Illes and Clara Gougler; and numerous nieces, nephews, and cousins. Visitation on Friday, August 31, 2018 from 1-8 p.m. At the MALOY-SCHLEIFER FUNERAL HOME, 915 Kennedy Ave., Duquesne, 412-466-3300, where funeral services will be held on Saturday, at 11 a.m. Burial with military honors will be on Monday, September 3rd, at 9:30 a.m. at the National Cemetery of the Alleghenies. Everyone please meet at the cemetery. 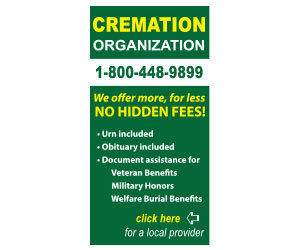 In lieu of flowers, memorial contributions may be made for funeral and medical expenses. Originally published August 29, 2018. "Clarence R. Hamrock" || "Raymond L. Coleman"